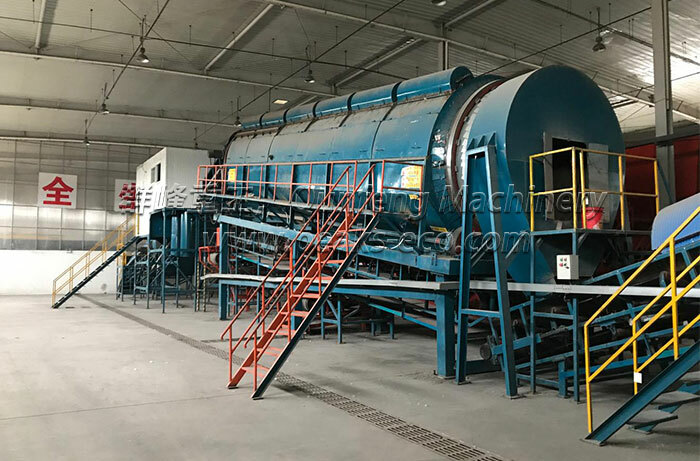 Qunfeng customers are able to produce high-value Refuse Derived Fuel (RDF) from the combustible components of municipal solid waste (MSW). 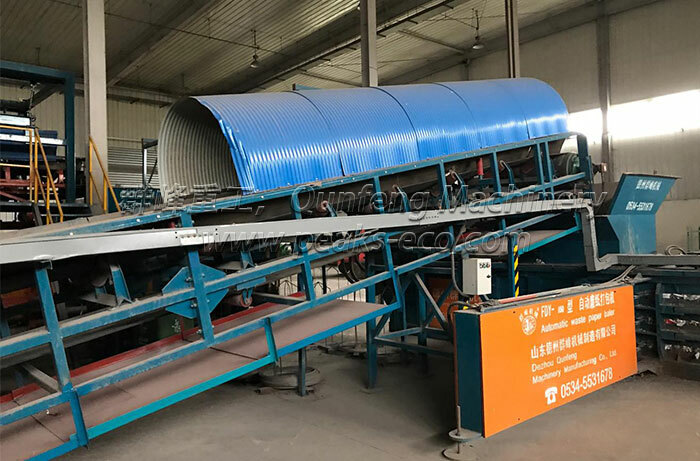 Qunfeng customers are able to produce high-value Refuse Derived Fuel (RDF) from the combustible components of municipal solid waste (MSW). 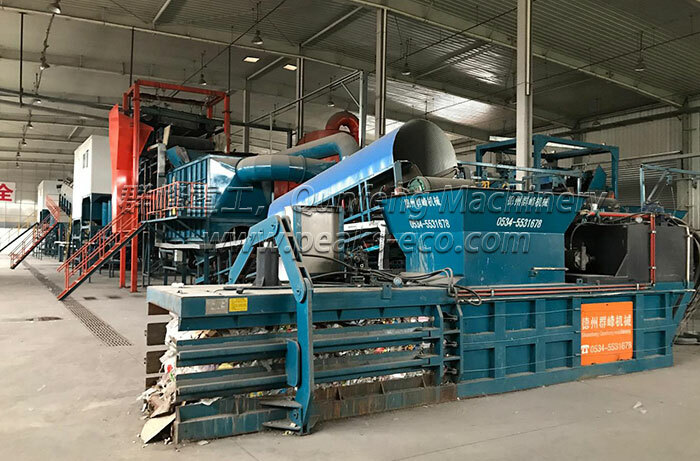 The waste is shredded, dried and baled and then burned to produce electricity, thereby making good use of waste that otherwise might go to landfill. MSW and commercial & industrial (C&I) wastes are increasingly seen as a resource, largely driven by legislation and the increasing scarcity of some materials. As the input of most MSW and C&I waste varies, it is essential for reliable systems to be able to handle various input streams with control of the calorific value and size of the RDF output. The system must also be well equipped to recover the valuable commodities, such as plastics from the waste stream. 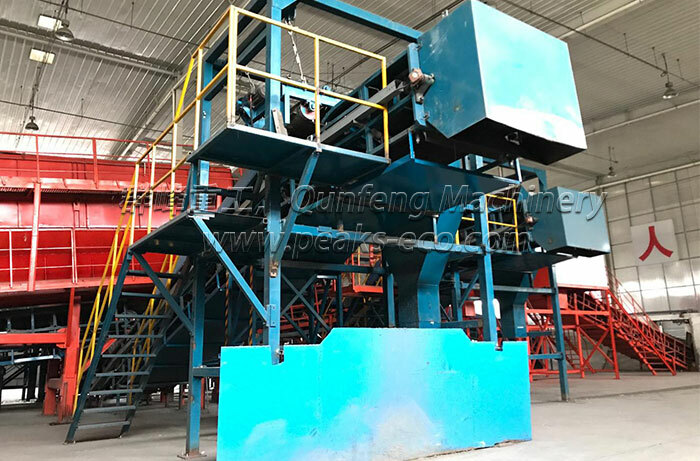 Differences in physical properties, such as the size, shape, density and weight of different objects allows ferrous and non-ferrous, plastics, glass, stones and fines to be effectively separated from the wastes. These valuables are then fit for reuse. This is why Qunfeng provides customer-specific solutions, which enable you to be versatile to optimise profitability. We are well aware that performance is key, which is why Qunfeng’s waste processing systems have an excellent track record of low downtime. They also give you full control of the calorific value and size of the RDF output, so that you can provide your customers with on-spec RDF. 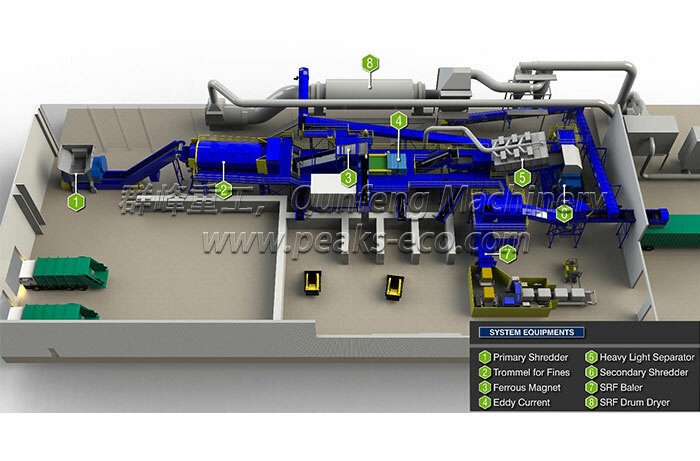 The flexibility and performance of our bespoke systems makes us the partner of choice for major waste processing companies worldwide. We have been engineering, building and implementing sorting systems worldwide for more than 10 years, working in partnership with our clients to produce an excellent return on investment.